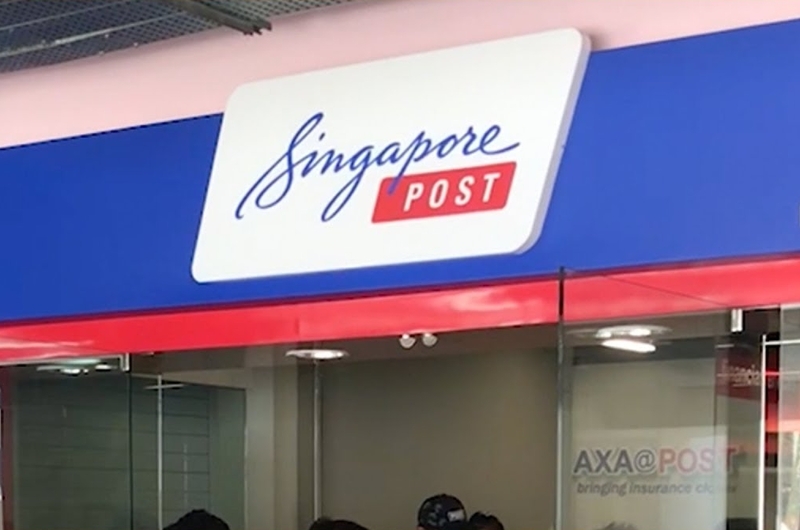 Singapore Post (SingPost) has responded to a local business owner’s allegations that it took four months to process an official letter, causing him to miss a deadline that could have jeopardised his business. On Friday, Daniel Goh, who runs the The Good Beer Company and Smith Street Taps, shared on social media that the Singapore Police Force’s Licensing Unit wrote to him on 6 September 2018, asking him to renew his stall’s alcohol license by 4 December 2018. 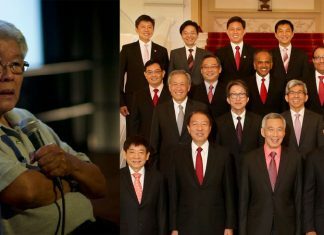 Goh only received the letter on 31 January 2019 – nearly a month after the date Goh was instructed to renew an important license. The postmark on the envelope appeared to show that SingPost processed the letter on 30 January 2019. Asserting that SingPost’s “incompetence and sheer negligence” could have put his livelihood at risk since he would have been unknowingly selling alcohol illegally for almost two months without renewing the license, Goh said that he is “readying” his lawyers. “The image shows Mr Goh’s letter was received and processed on 30 January 2019, before it was delivered to him the next day. The postmark indicates the date when a letter is processed at our mail processing centre. “As ordinary mail is not tracked, we are unable to trace the movement of the letter, from its posting to its arrival at our mail processing centre on 30 January 2019. The spokesperson added: “Mail is collected daily from over 800 posting boxes and post offices islandwide and during collection, each mail bag is sealed and tagged before it is brought to our mail processing centre at Paya Lebar.